Head of development at the National Library of Estonia. 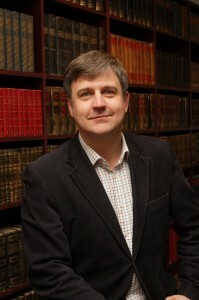 Former head of digital archives at the National Library, he has a background in digital preservation, electronic records management and e-services. He has been part of designing national policies for digital cultural heritage and information governance. He has been involved in research and development projects in and around digital preservation (Durafile, 4C, E-Ark, DCH-RP, DC-Net, Protage, DPE), and is teaching library and records technology subjects at Tallinn University.